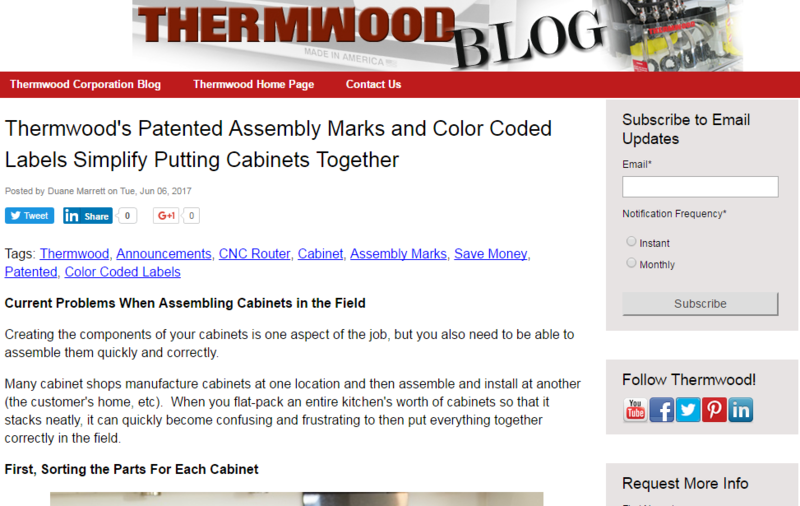 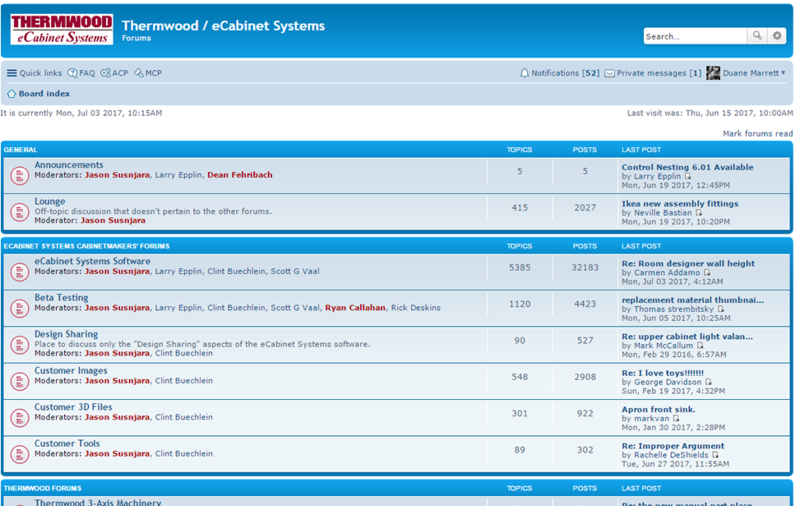 Thermwood Corporation's Technical Service Division has an ongoing machine refurbishment program. 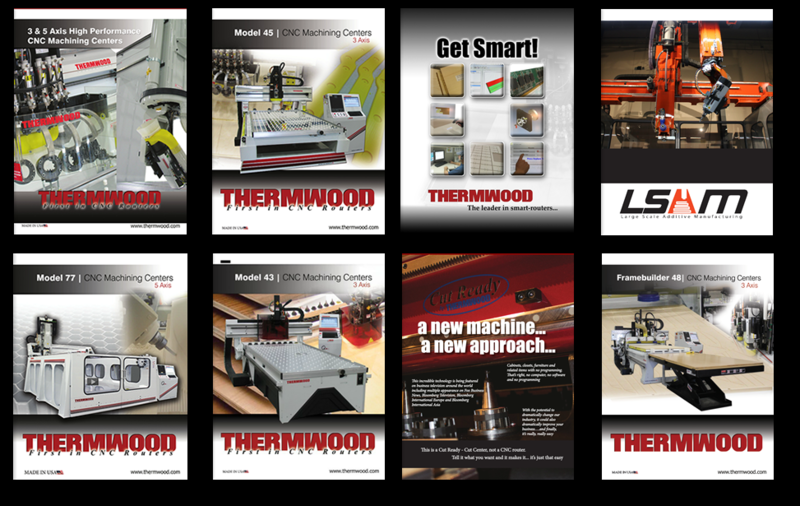 The machines are purchased by Thermwood and brought back to Thermwood's facility for a complete refurbishment process. 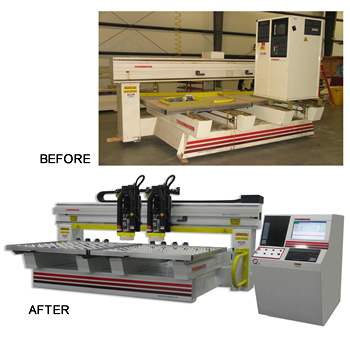 This refurbishment process does not only apply to Thermwood-owned machines, but can apply to existing owners who wish to bring their antiquated machines up to today's standards. 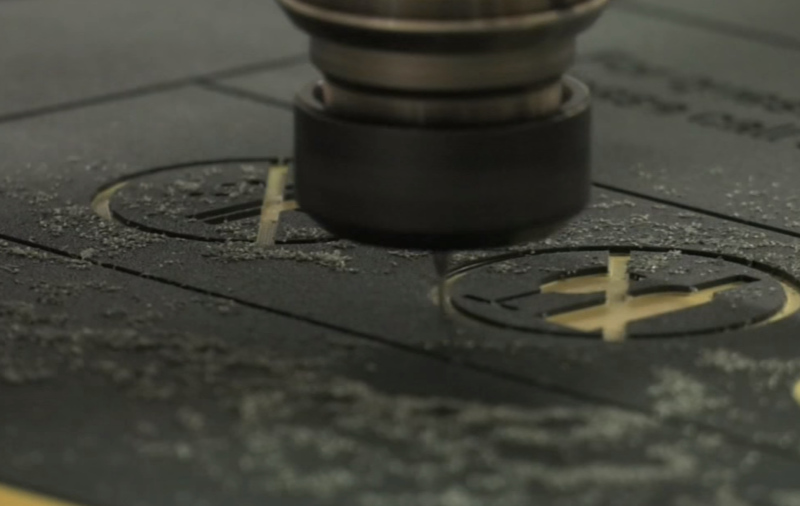 Please click for more information on the refurbishment process.